This world has changed a lot, and so have the kids! In fact, it’s as if they are a whole new breed. “When I was a kid….” no longer flys. It’s harder these days for them, and it’s also harder for parents raising this generation. And it can be really overwhelming. This group is a space for parents who feel like they sometimes have no idea what they are doing, or feel everything they say is wrong, OR kids just don’t listen to them and they do whatever they want. 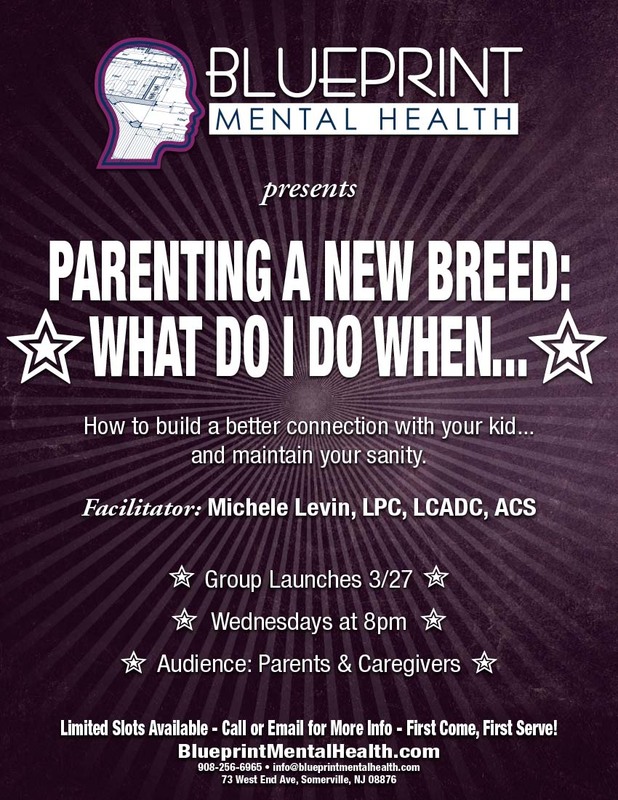 We’ll laugh, we’ll get deep, and you’ll leave each session with some tools to help you build a better connection with your child, feel like you know a little more of what you’re doing, and maintain your own sanity.